The launch of the iPhone 4 and the iPhone 4S brought record sales to Sprint today. The record was broken in just half of the day, 1pm to be exact. Sprint did not reveal sales totals for the devices, but Sprint’s product chief said that today was the company’s “best ever day of sales in retail, web and telesales for a device family in Sprint history.” More of the statement can be read below. All in all, it sounds like the iPhone 4S is doing well for its first day up for sale. 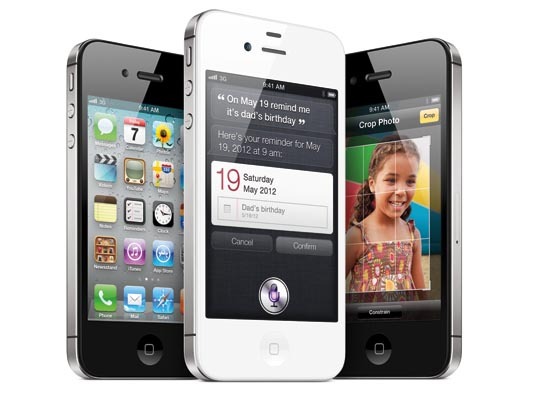 We have yet to hear any reports from any carrier or Apple concerning iPhone 4S sales, but earlier this week Apple did state that the iPhone 4S received over one million pre-orders in the first 24 hours of availability.